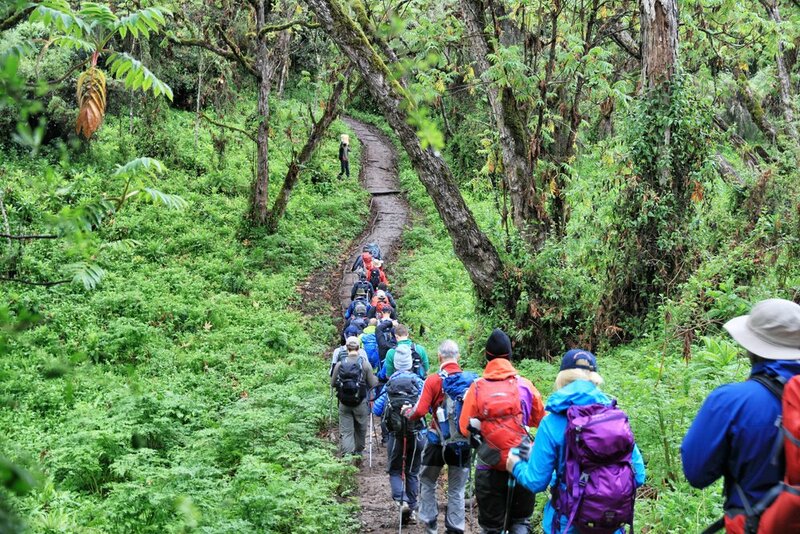 Kilimanjaro is the jewel of East Africa, and this 7 day ascent via the beautiful Rongai Route is far quieter than the standard trails. There is a high chance of seeing wildlife, and the ascent is also relatively gradual, making it a perfect choice. It also enjoys some of the most striking views of the jagged Mawenzi Peak, as well as benefitting from a less trodden approach to the summit crater. 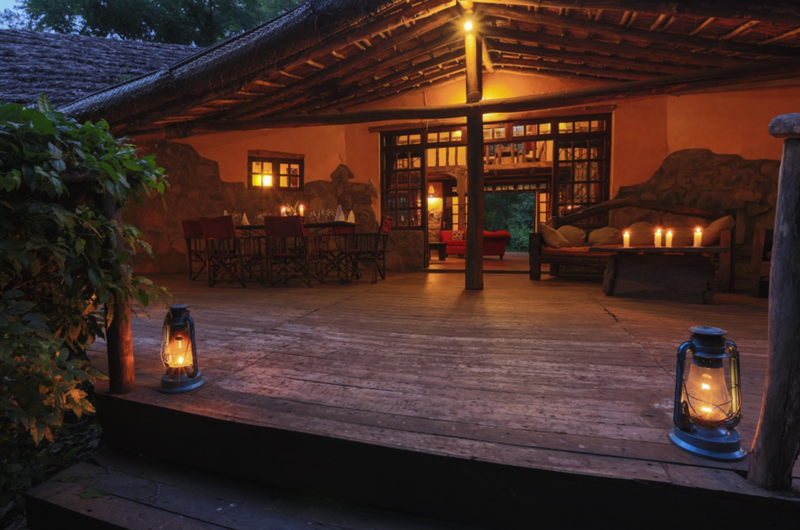 We work with a number of beautiful lodges and hotels around Kilimanjaro to make sure that the experience is a high standard throughout. On the mountain we offer three levels of service: Lightline, Highline and Skyline. We can say with confidence that our Lightline offering is better equipped than 90% of other expeditions on the mountain. Our Highline climb includes several refinements to enhance the comfort, and our Skyline spec is the only service of it’s kind. Safety remains the key focus regardless of specification chosen. A high quality 2 person mountain tent is provided, with a foam pad to sleep on. Dining tent with lightweight table and stalls, toilet tent, and transfers in private buses. A large mess tent is provided for dining, with high-backed chairs. A larger sleeping tent with a 3 inch foam mattress, pillow and -18 Celcius rated sleeping bag with liner. There is a private portable toilet. 3 course evening meals and fresh pressed coffee available. Transfers in private 4x4 safari vehicles. With our Skyline specification the team will be sure to be staying in the best accommodation on the mountain. You will be sleeping in a large standing height tent, with full size sleeping cot, 3 inch foam mattress, pillow and -18 celsius sleeping bag for the best nights sleep. Private toilet and shower tents will also be provided. A large mess tent is provided for dining and socialising which has comfortable backed chairs and large tables for enjoying the 3 course meals in comfort. Tea & Pressed coffee available. 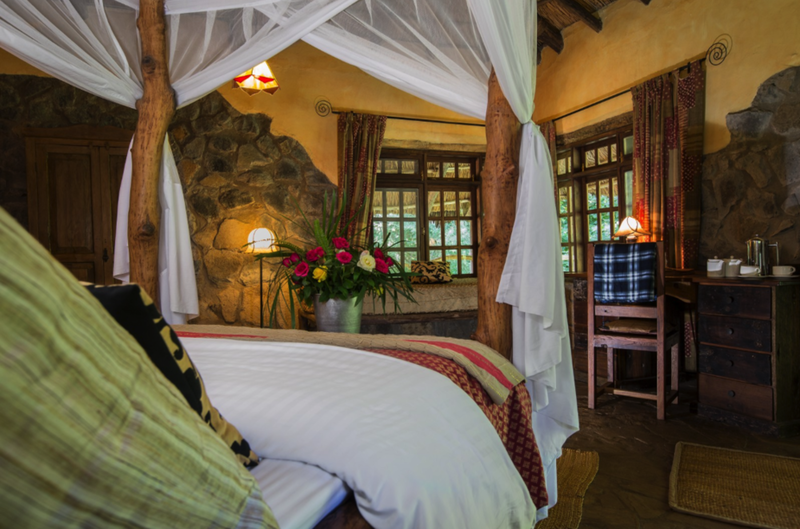 Transfers in private 4x4 safari vehicles. We offer every route on Kilimanjaro, including the Machame, Rongai, Lemosho and technical Western breach. Please contact us for details. Kilimanjaro can be climbed year round. The best times to travel are the summer season (June - early October), as these months often enjoy long dry spells and milder temperatures. December and January can also see stable weather and cooler temperatures. Most days trekking on Kilimanjaro are 4-6hrs of undulating, uneven terrain. There are no technical sections on this route, so it is achievable for someone with good basic fitness and determination. Summit day is tough, sometimes involving up to 16hrs from leaving the tent to reaching the lower camp for the night. We are proud to be partnered with The Kilimanjaro Porters Assistance Project & International Mountain Explorers Connection.